SuprNation is a technology company founded in 2015 to serve as a home for some of the most competent and creative people in the iGaming industry. Our first product was launched in the summer of 2016, a casino determined to deliver a better user and gaming experience than what is currently available. It’s about time someone came along and shook up this industry. SuprNation plans to be that someone. The founders and their incredible team have managed to assemble, launch and push SuprNation towards a top market position within casino in the Nordics. SuprNation is a highly ambitious project with three casino brands; VoodooDreams, NYspins and Duelz live on the market. NYspins is the second Casino brand for SuprNation that had its explosive debut in September 2017. NYspins features a premium New York design and feel that captivates players instantly. Duelz is the third Casino brand for SuprNation, having had its debut in September 2018. Duelz our magical casino and is all about elevating your casino world to the next level; a completely new experience where you can play against the slots and against your friends. We achieve success because we have an awesome, innovative and talented team. We are not looking to employ a village and boast of numbers! Our priority is to be the best we can be, with a uniquely awesome group of people who are driven to produce the best in the industry in a relaxed atmosphere. 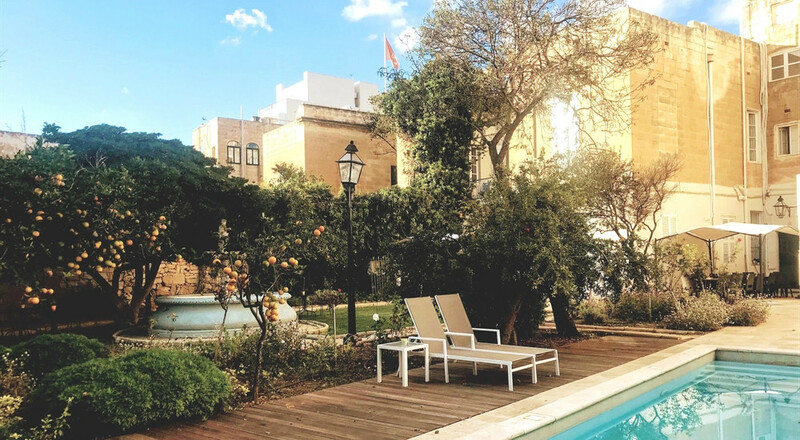 Housed in a magnificent 19th century villa, in the heart of Sliema, our office is a home away from home. Our unique working environment includes a garden, a pool and a modern kitchen equipped with all the gadgets as well as all the food your appetite desires! At any given moment you will find a co-worker or two cooking up eggs and bacon or making themselves a pasta lunch. Friday lunch is a social affair, so lunch is catered and enjoyed together. Staff and after work events are organised often, simply because we enjoy each other’s company! 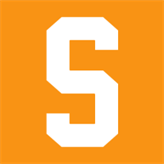 Want to get notified about new jobs at SuprNation Ltd?